Having lived and worked in six different countries in the past ten years, I have come to appreciate what binds us together as one human race. One such example is the idea of a New Year. Now, while the idea of having a fresh year annually is universal, the ‘when’ differs. Officially we welcome a new year on the first of January every calendar year. However, when you trace back a cultural identity to its roots, new beginnings are marked by seasons. Here are a few global New Year festivals. 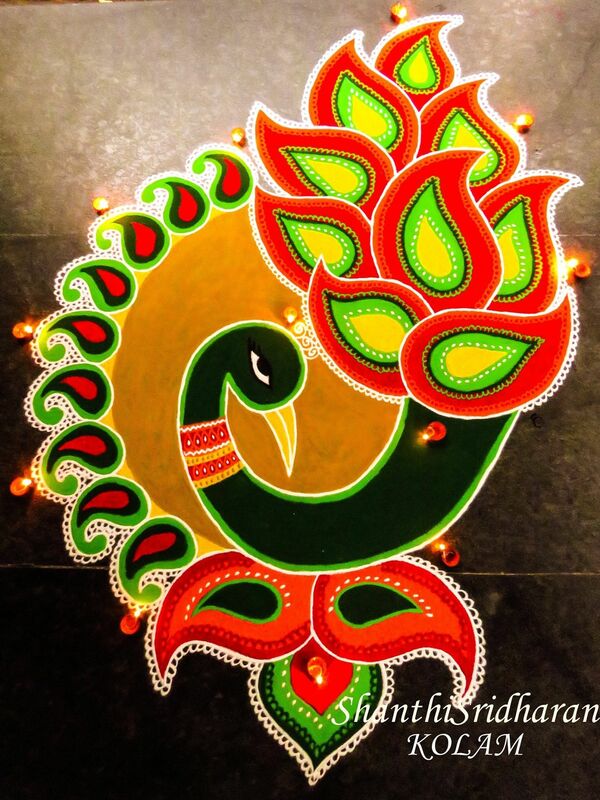 A glimpse at one of the Shankranti traditions: Creating elaborate Rangoli decorations at the entrance of the house. The parties are officially hosted on New Year’s Eve with many people staying awake through the night to usher in the next year. However, before a global calendar was followed, the official start of the year was Shankranti, Maghi, Mag Bihu or Pongal. It is a festival that marks the first day of the Sun’s journey out of the winter solstice. Mooncakes can taste divine or they can taste a bit dodgy, depending on the filling you prefer. I prefer the sweeter ones with Pandan or custard fillings. But whatever your individual taste, they are works of art! 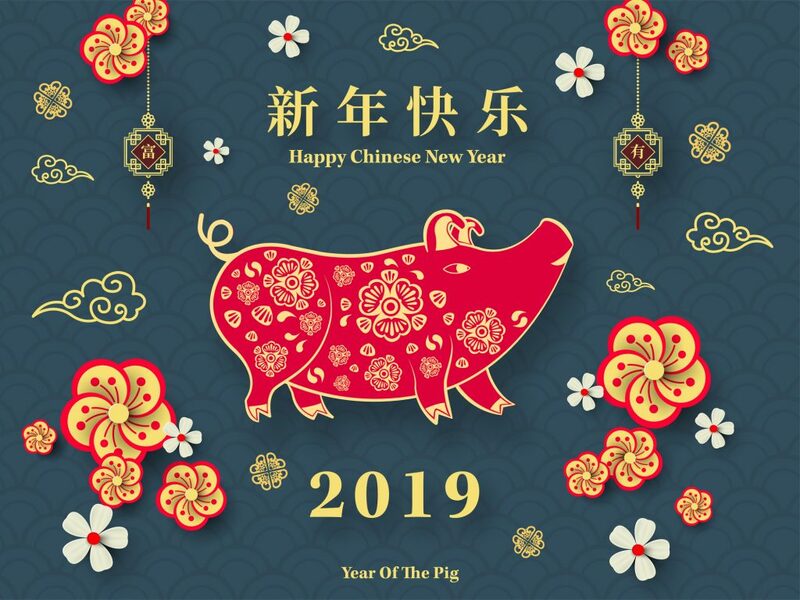 Celebrated by Chinese people and people of Chinese origin globally in February, this festival marks the beginning of the spring harvest season. It is often celebrated by sharing moon cakes and gifting red envelopes with money. You know it’s coming up to the New Year when you see colourful dragons and stunning lanterns on display. 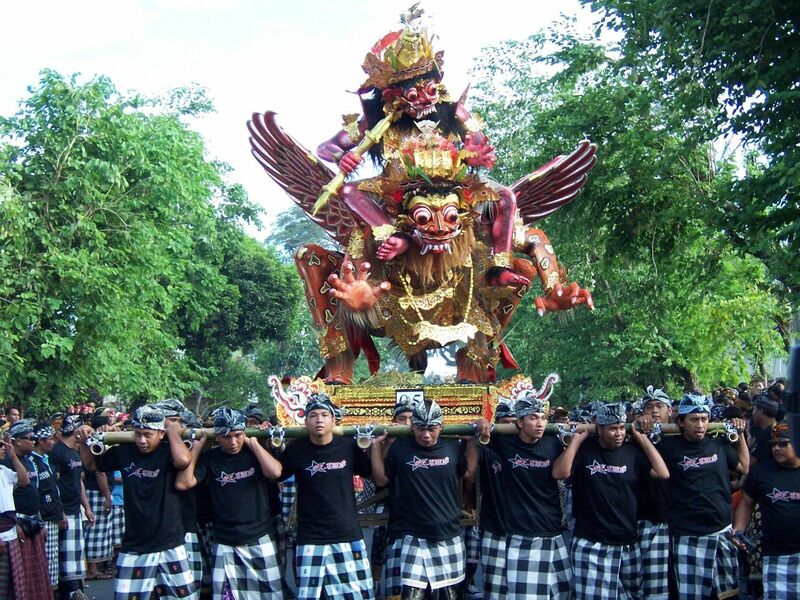 This is the Balinese New Year and marks the first day of the Saka lunar-based Calendar. 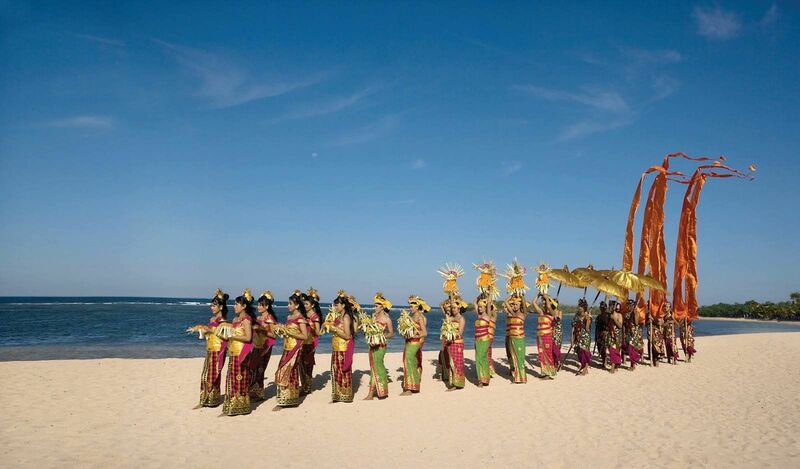 Instead of a fireworks and fanfare, the Balinese welcome the New Year with some mindfulness and rest. Most spend their day in silence, reflecting on the year gone by and making plans for the next year. Everything on the island is closed save for emergency services. 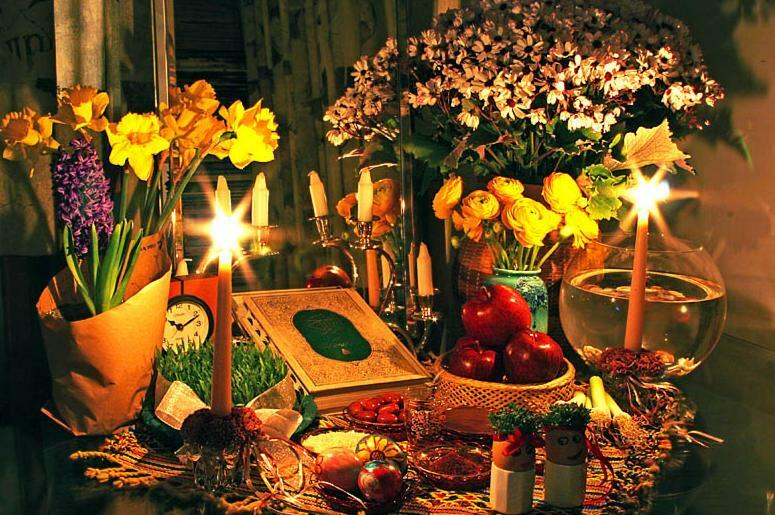 While this festival is the mark of Spring, Nowrus is celebrated as the start of the New Year, when winter is over and life begins anew in nature. Zoroastrian and Baha’I communities celebrate their new year by cleaning out their houses and their lives, leaving space for new beginnings and resolutions. This Sinhalese festival, unlike other traditional New Year festivities, marks the end of the harvest season. Coinciding with Tamil New Year and Kerala New Year (Vishu), the New Year is celebrated with freshly harvested food, sweet treats, new clothes and spending quality time with family. 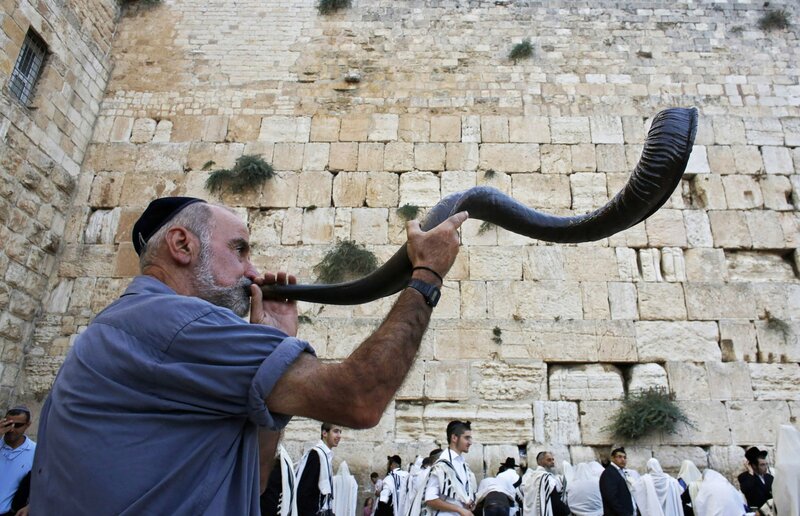 The traditional Jewish New Year is a two-day holiday that commemorates the end of the seven days of creation as mentioned in the Book of Genesis in the Bible. The celebration is a subtle melange between festive cheer and quiet contemplation. 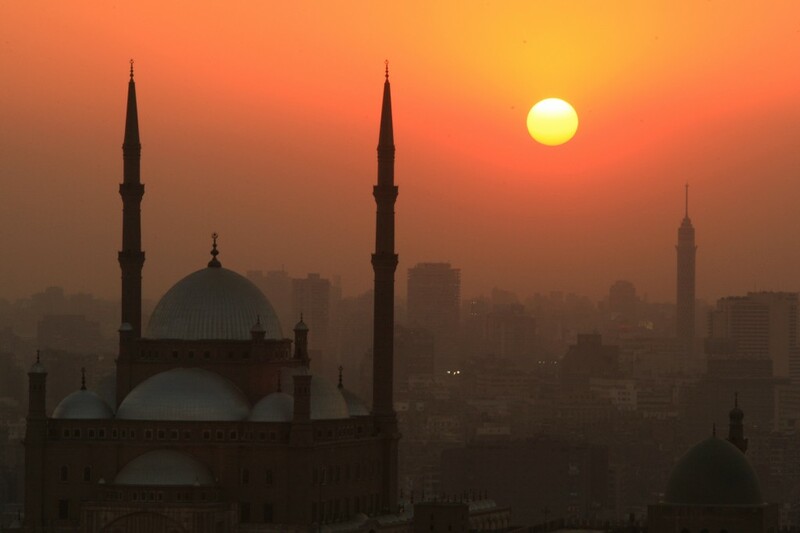 Marking the first day of Muharram, the first month of the Muslim Calendar, the Islamic New Year is a celebration of the emigration (called Hijra) of Prophet Mohammed from Mecca to Medina. The New Year is ushered in by the first sighting of the moon. Murador is a Western Australian Aborignal tribe that celebrates New Year’s Day every year on October the 30th. The day is earmarked as a time for friendship, for being grateful for the year just gone by and for making amends with family and friends you have fallen out with. While the Murador people are now extinct, many Australians mark this day in their own way.